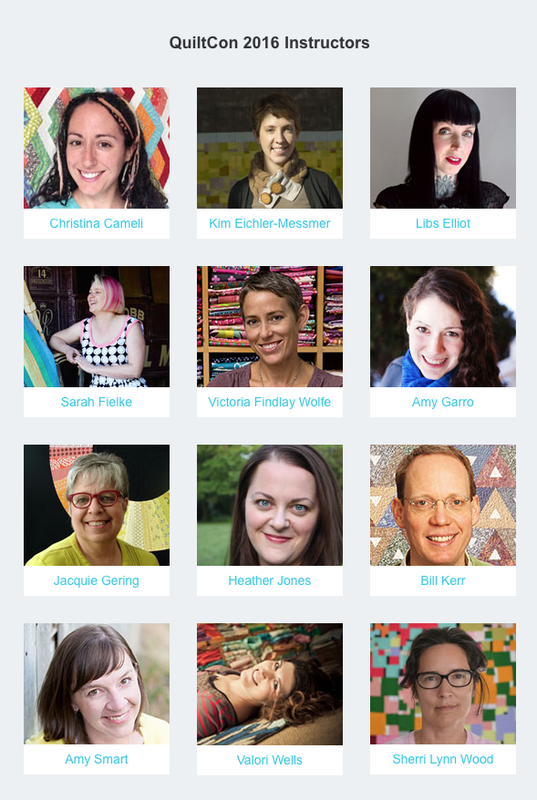 Are you ready for QuiltCon every year? Get making those fabulous quilts!! Time will surely fly now! See you in February in CA!